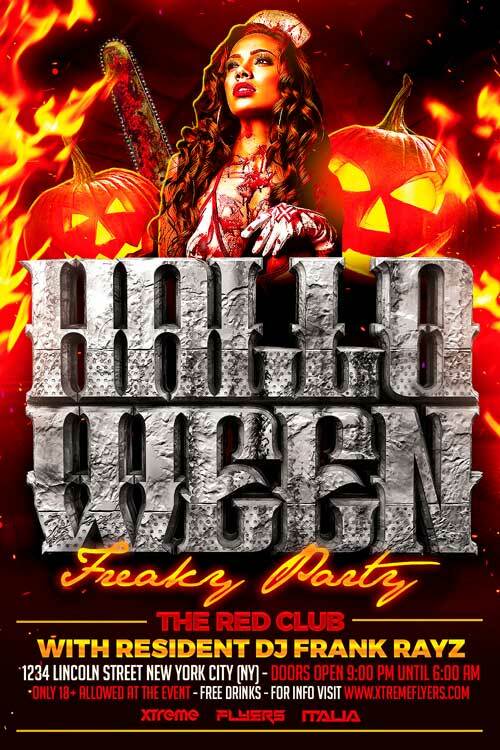 FREE Halloween Flyer Template PSD was designed to advertise a Halloween event inside a bar / pub / club . Having a great design to celebrate one of the most important events of the year is a must. So why not choose this amazing one to attract customers to your event ? Nevertheless the design offers the possibility to write a lot of information : the footer offers a lot of space where you can write all the info about your event. 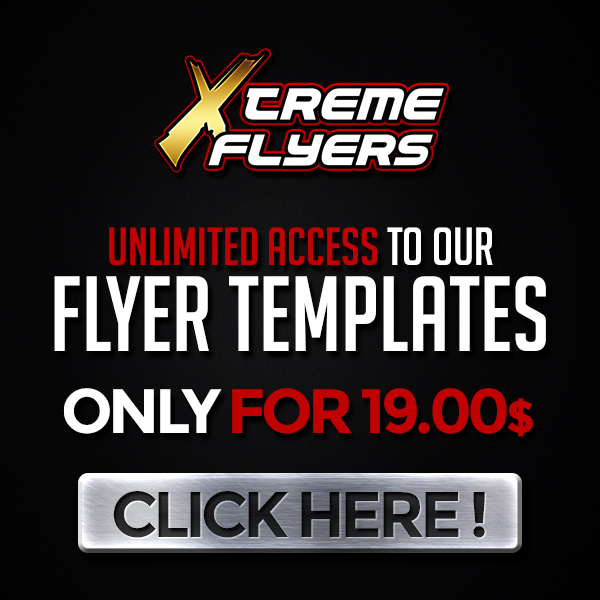 All the elements of this flyer template are arranged on separate layers and are included. The model is not included inside the design, but you can ask me for it after purchasing and i’ll give you the free download link. You won’t regret choosing this professional template for your event, and there are no doubts that you will stand out from the competition.